Hello friends! 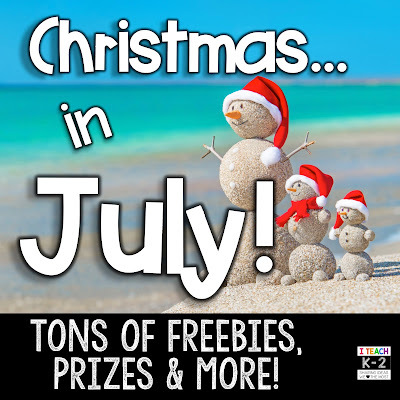 Welcome back to our monthly I Teach K-2 Linky! 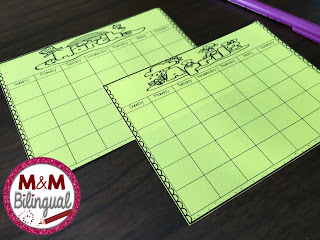 Today I am joining my wonderful blogger friends to talk about back to school organization and some resources that will definitely SAVE you some time and money!! 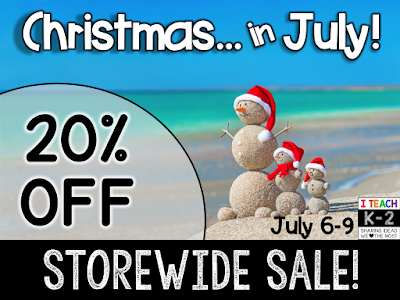 Remember my store is 20% OFF July 6-9 to celebrate Christmas in July with you! Make sure to read all the way to the END for an amazing giveaway!!! 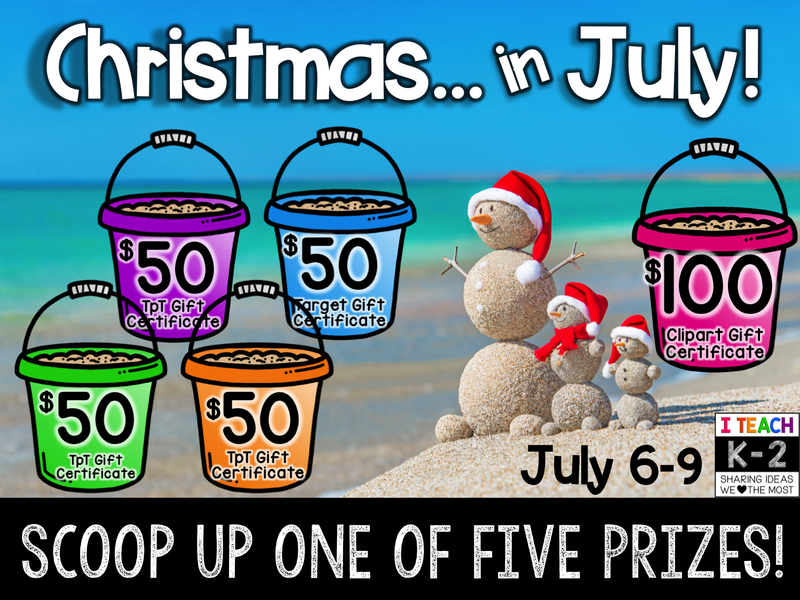 Over $300 worth of prizes just for you! 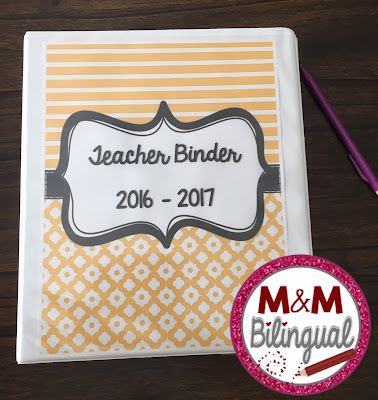 First off, I wanted to let you know ALL my Teacher Binders have been updated with the 2016-2017 calendar dates. 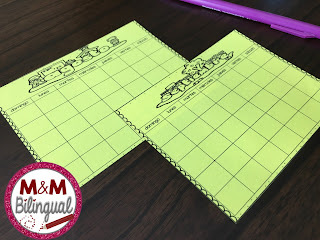 These are perfect to keep track of all the data we are accountable for. There are 45 covers and spines already typed out and ready for you to print and use. However, there is also an EDITABLE version for you to type out any other needed cover! This BUNDLE has been a lifesaver for me. 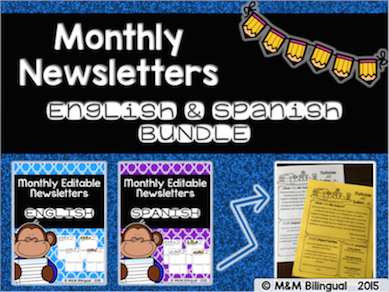 I have these editable newsletters ready for you to type out your information and keep parents up to date on classroom news and important dates! Available in English and Spanish and on SALE!! 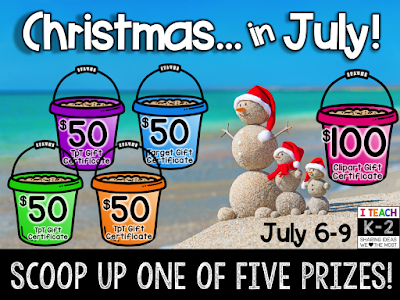 In the spirit of Christmas, here is a FREEBIE you can use year-round. 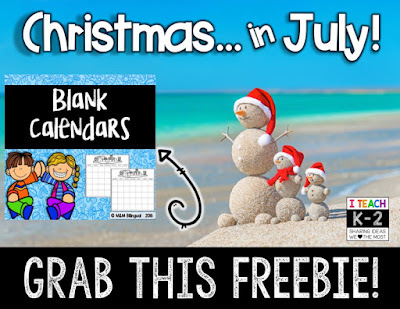 Click the picture to download these blank calendar pages available in English and Spanish. The possibilities on how to use these are endless. 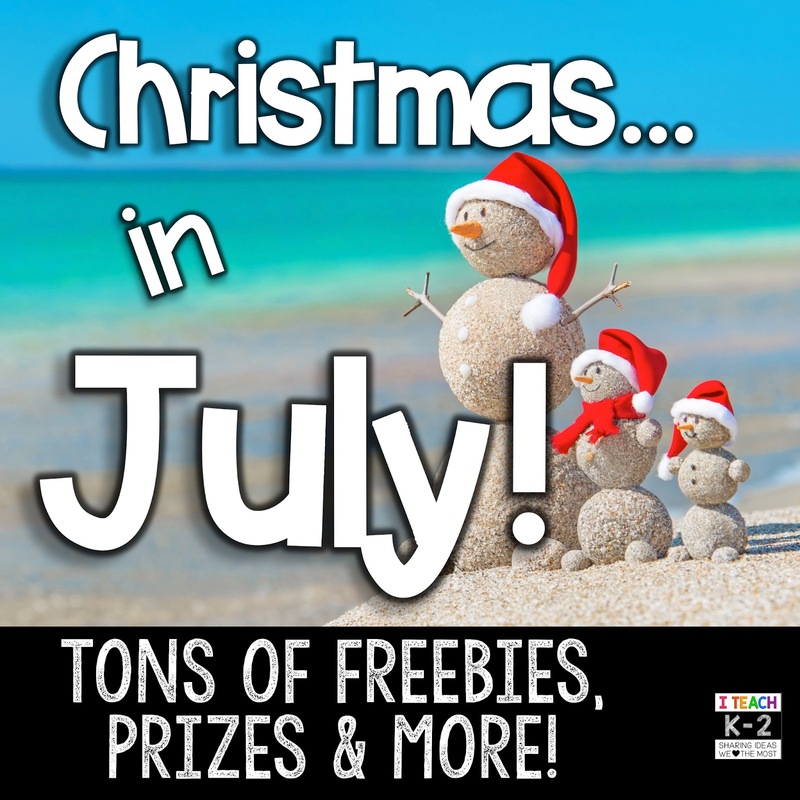 I hope you are still reading because now it's time for you to enter our GIVEAWAY!! !